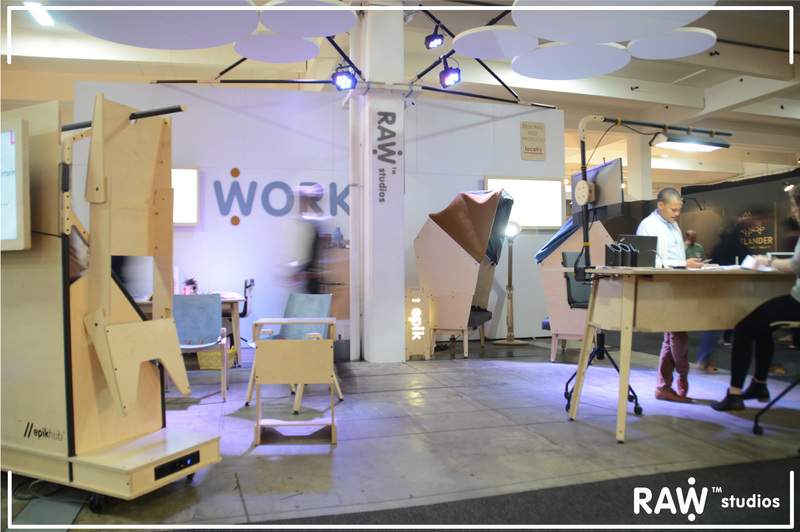 Successful modern offices are all about collaboration and creative input, which is why 100% Design South Africa is proud to announce that it will be collaborating with Gauteng-based Raw Studios for the 2017 100% Office feature – one of the key curated events at the show. 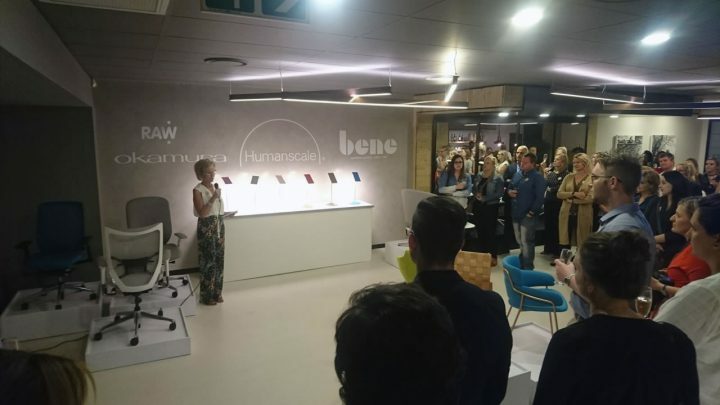 In previous years, 100% Office has showcased the talents of leading interior designer Liam Mooney (2015) and In-house Design Studio (2016). 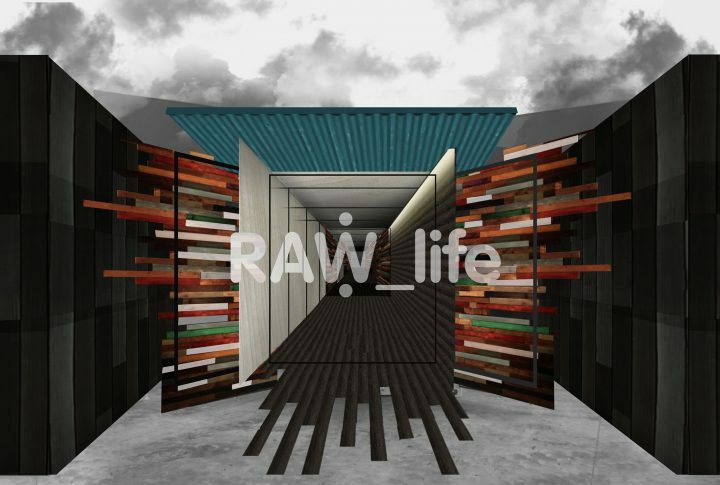 This year, the ever-innovative Raw Studios will present inspiring modular office furniture systems that are locally designed and manufactured from sustainably sourced timber. Together, 100% Office and Inspired Workspace make for a trade-focused zone that will satisfy corporate and commercial design needs. 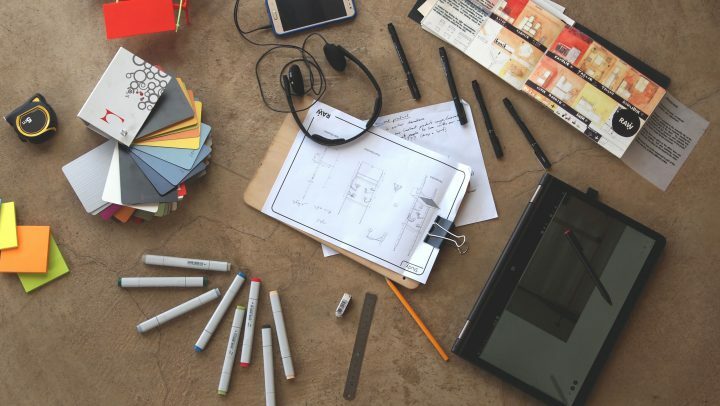 It’s all about encapsulating the latest directions in contemporary office furniture design, from flooring, surface design, sound-proofing, co-working spatial layouts, state-of-the-art seating, and partitioning and height-adjustable desking. After more than a decade of research into office needs, Raw Studios has engineered an office system that is ergonomic, affordable and practical, but also beautifully designed. 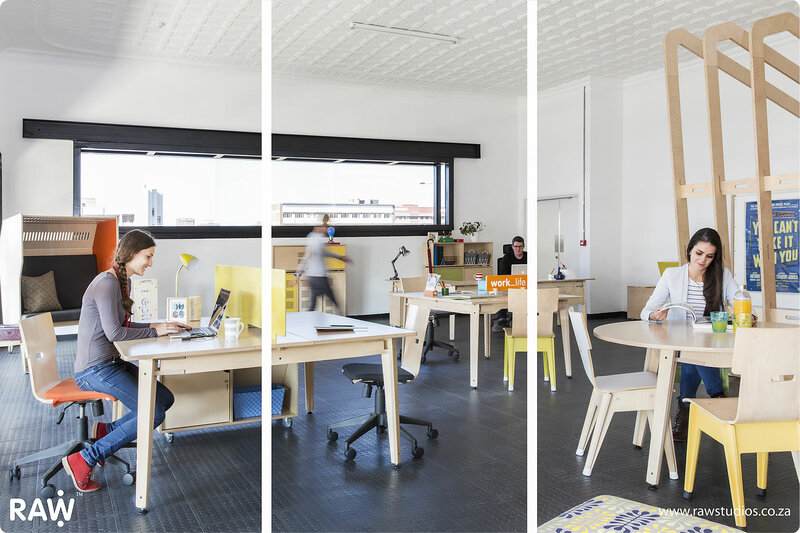 Alongside 100% Office, visitors can engage with a host of office-oriented companies that make up the Inspired Workspace section of the hall, including Upstart Office, Krost and GXA Office Furniture Solutions. 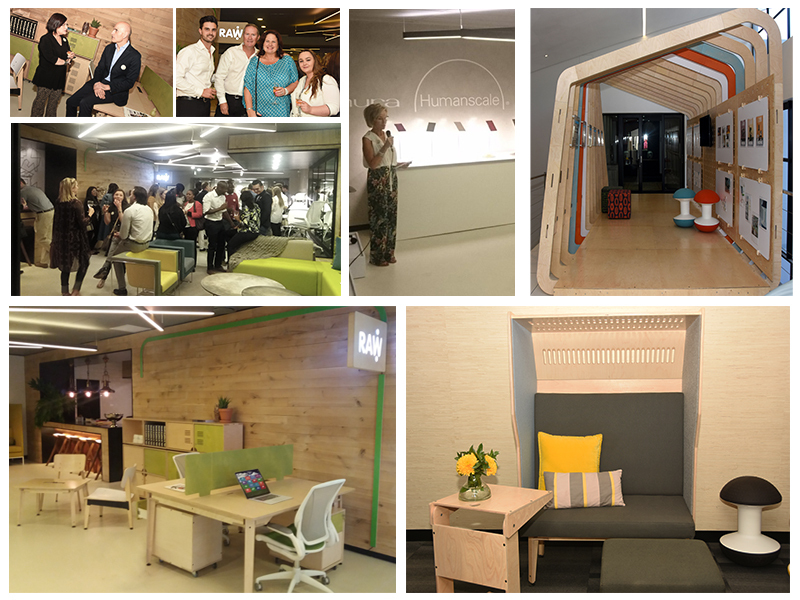 Also on view are desking and seating solutions from Ergoform, and crafted commercial carpeting from Monn. 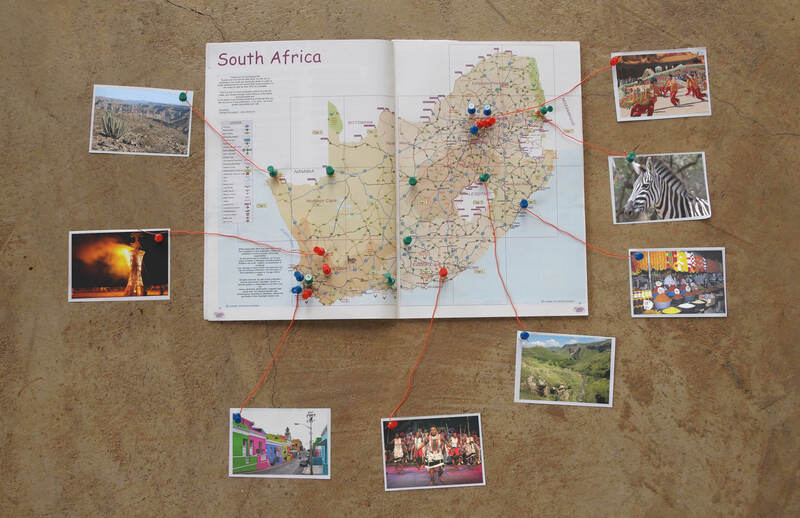 100% Design South Africa, encompassing 100% Office, will take place from 9 – 13 August 2017 at Gallagher Convention Centre in Gauteng.